Las Vegas is never a quiet place, and despite recent events, nothing can suppress the “Vegas Strong!” spirit of this oasis in the desert. 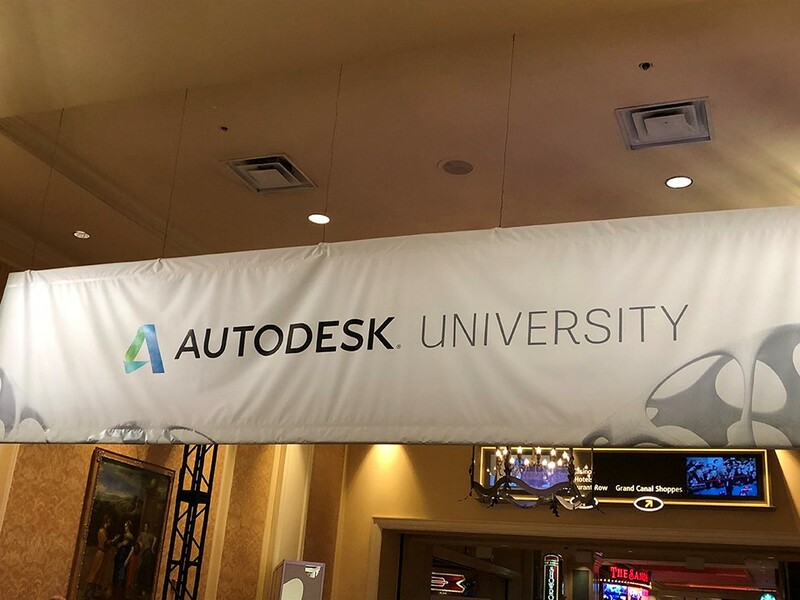 Recently, Autodesk (the maker of Autocad and other BIM software) rolled into town, bringing with it over ten thousand of the smartest techies, contractors, vendors, architects, and engineers on the planet. The annual event is a compilation of classes, presentations, networking opportunities, tours, showcases, and social gatherings. Shawn Phillips (BIM Director) and Christian Hubbard (VDC and Survey), attended the conference, representing F.H. Paschen with the goal of learning new workflows, exploring new products, and brushing up on current skills. They also branched out to our peers in the field, comparing notes, and exchanging ideas. Of significant presence at the conference this year was virtual reality and augmented reality applications and workflows. New to the conference were developments such as Autodesk Forge, the Connect and Construct Summit for contractors, and artificial intelligence (AI) applications in conjunction with machine learning.